Can the viewing public’s appetite for true crime and spooky cold cases ever be sated? 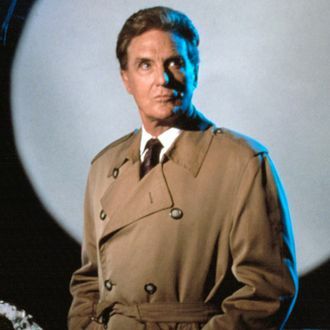 Netflix hopes not, because they’re dusting off Unsolved Mysteries and need you to watch. The streamer announced today that the cultural touchstone is being revived by the original creators alongside Stranger Things co-creator Shawn Levy, and this time it’s being billed as a “global original documentary series.” Each of the 12 episodes on order will dig into a single mystery, and with a “global” scope, they should have enough unsolved cases to make new installments until the world ends or Netflix runs out of money — whichever comes first. If the studio really wants to do this right, they will find a host who sounds as much like Robert Stack as possible. With The Innocent Man, Have We Reached a True-Crime Tipping Point?